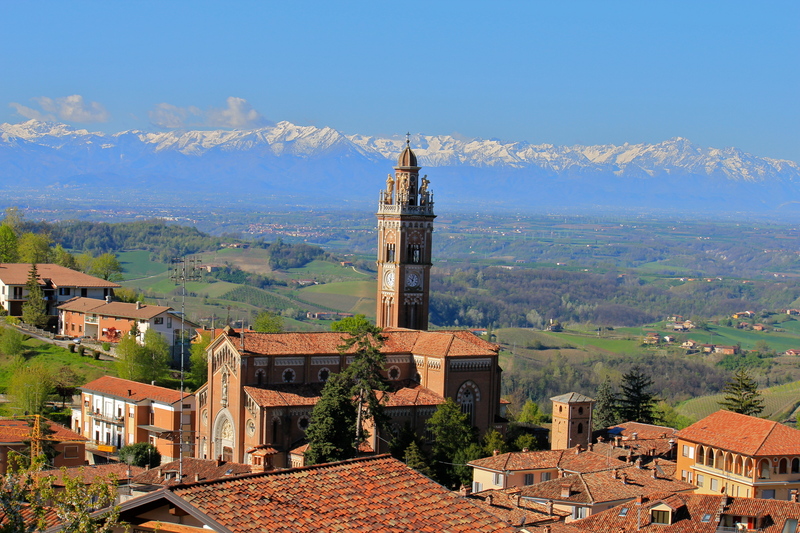 Sadly, we have come to the end of our adventure in the North West of Italy, and so this will be our last post for now. 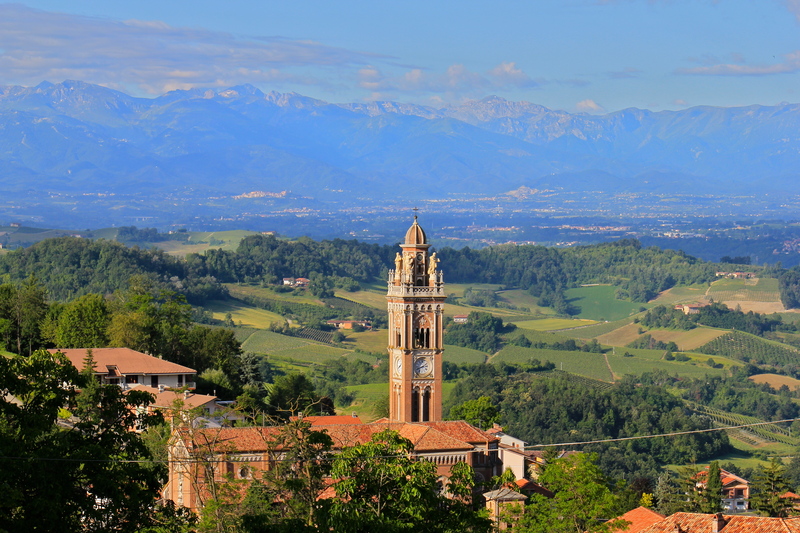 We bade farewell to Monforte just before sunrise last Friday morning and ventured off across the south of France for a final week in Europe before our return home. On reflection, these past ten months have quite possibly been both the hardest and the best thing that we have ever done. We have been incredibly blessed by the experience and by the people that have welcomed us into their lives. Our blog was titled ‘Counting to Dieci’ as a reminder of where we started the journey (being able to do little more than count to ten in Italian). However, with the swiftness that time passes, the blog was also an acknowledgement of the precious opportunity to spend a year living the Italian life with our boys, and we continue to feel amazingly fortunate to have had this experience. 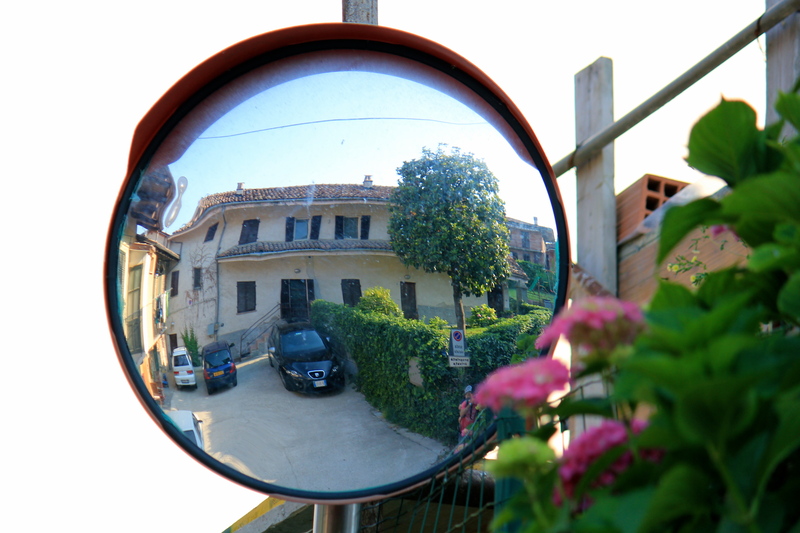 While dual parenting two high-spirited boys in a very small cottage and using the piazza as our backyard has had its challenges, we would do it all again in a heartbeat. As is the way of these things, I have learned much about myself as a parent and as a person and leave Italy better for that knowledge. The boys not only adapted well to us turning their worlds upside down but embraced the adventure with a level of resilience and enthusiasm that, at times, Jo and I struggled to match. Their charm saw us let into the Monforte community and their zealous enquiry into absolutely everything led us to discover hidden gems and meet some really beautiful people. We have watched them grow over the year with joy and pride – Master T is now a 5 year old about to embark on the journey of school and Master S has grown from a baby into an independent and entertaining little man. Our language certainly progressed over the year, albeit to differing degrees – Jo is able to converse relatively easily, while my Italian suffered from the choice of riding vs an extra couple of hours of study each week… Nevertheless, we are now searching for Italian classes in Australia to help maintain the skills we’ve learnt. Master T caught and passed his parents’ Italian within four months and can now hold a twenty minute conversation with his school teacher and explain to random strangers the workings of a shopping trolley – the joys of the learning capacity and fearlessness of youth! Master S has as much Italian as English and has learned to work the crowds with a very cute ‘ciao’ (although we suspect he will relish the chance to be spoken to in only one language on our return). 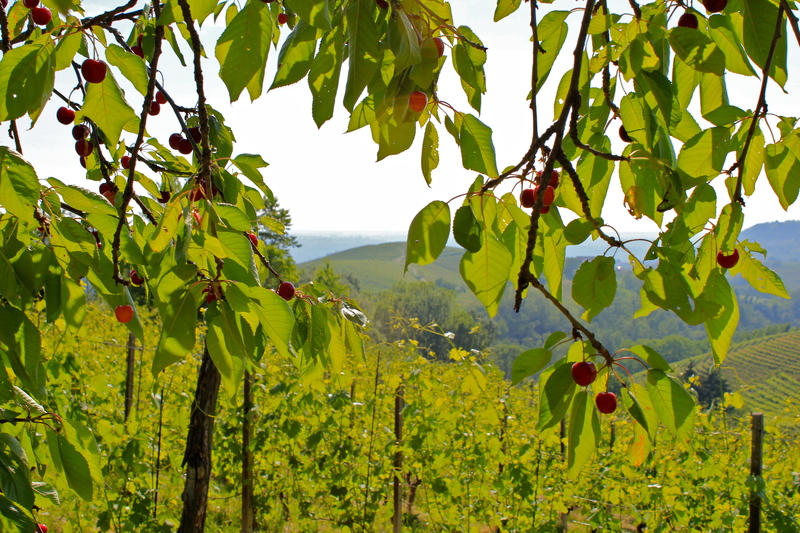 The choice of Monforte d’Alba as our base was made more through good luck than careful planning. But, it became our home and we continue to marvel at the good fortune that has come with making that choice. We wanted to live the Italian village life with all that it entailed and, despite moments of difficulty, that has been a big part of our year. 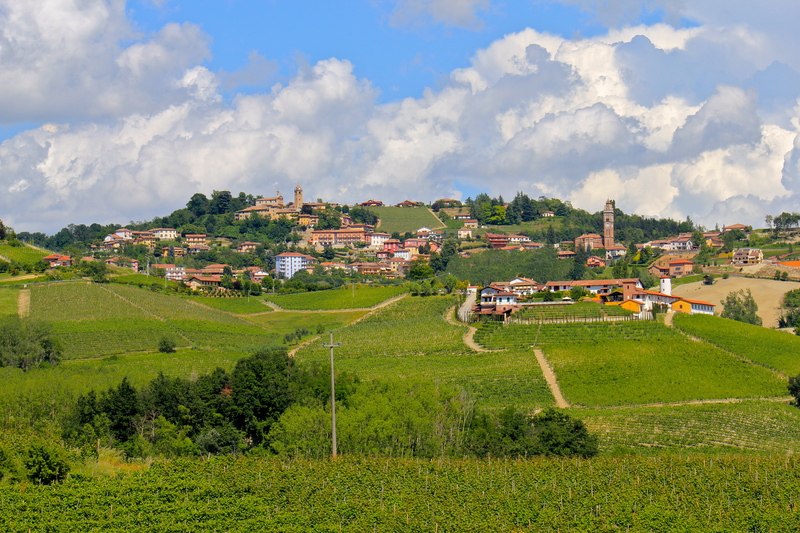 As well as living the local life, we managed to see many of the wide and varied parts of Piemonte and the excitement for our ‘Adventure Days’ didn’t diminish during our stay. We watched as the spectacular landscape embraced the full range of seasons and continued to be stunned until the very end by the views from the top of our hill. We also ate some fantastic food, drank some brilliant wines, saw the full gambit of local village feste and I had the good fortune to spend a considerable amount of time out on the bike. These were the things that we had hoped for, but it was the unexpected that will remain our highlights – the ‘adoption’ of Master T and Master S (and by extension their Parents) as nipoti by Franca and Roberto, meeting Mela and Maurizio of ‘il Melizio’ at Lago d’Orta, an early Christmas dinner with the Lattas, picking fresh cherries at Nino and Mariella’s farm, the Sunday afternoon invite for merenda by Julio and Marie-Anna, the impromptu polenta cooking lesson from Franca and the effort made by our family to visit us in our Italian home. The genuine affection and sadness that people showed as we made our various farewells made leaving much harder than we had ever anticipated. We leave with a sense of connectedness to the town and the region, but we also leave with a surety that we will return for another period. We wanted to use this blog to keep you updated and to share our adventure with you, and hope you have enjoyed reading it as much as we have writing it. 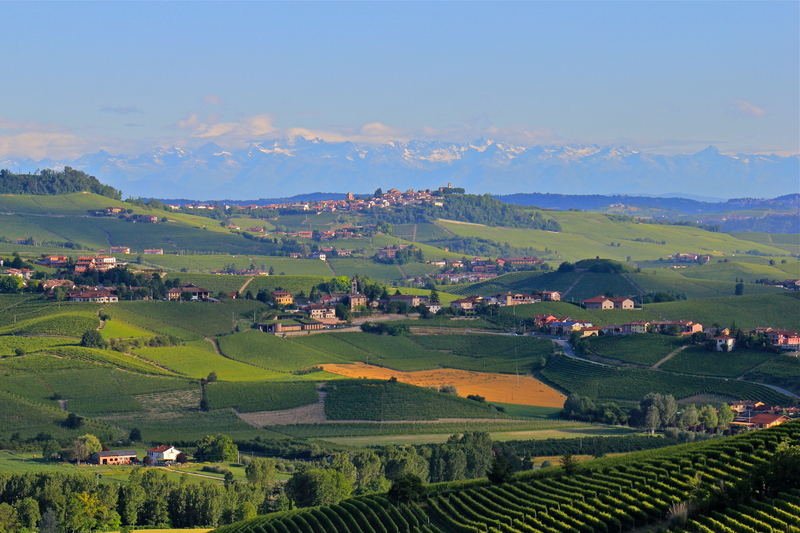 Our thanks to all of you who have shared in, and supported us, through our Langhe adventure. Pasqua (Easter) is a big festival in Italy and while each region marks the occasion a little differently, it is a happy, family-focused time. We had the pleasure of Jo’s parents spending the week with us. It made our family just a little bigger and gave us the fantastic feeling of connection with home. 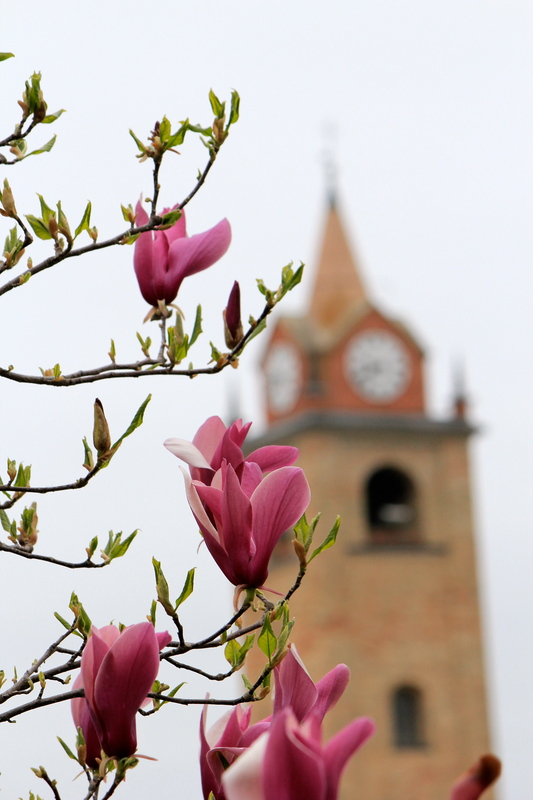 In the Langhe it seems that nature throws its weight behind the celebration and in the week leading up to Easter, we had beautiful, warm days and the hills suddenly bloomed with spectacular wildflowers. 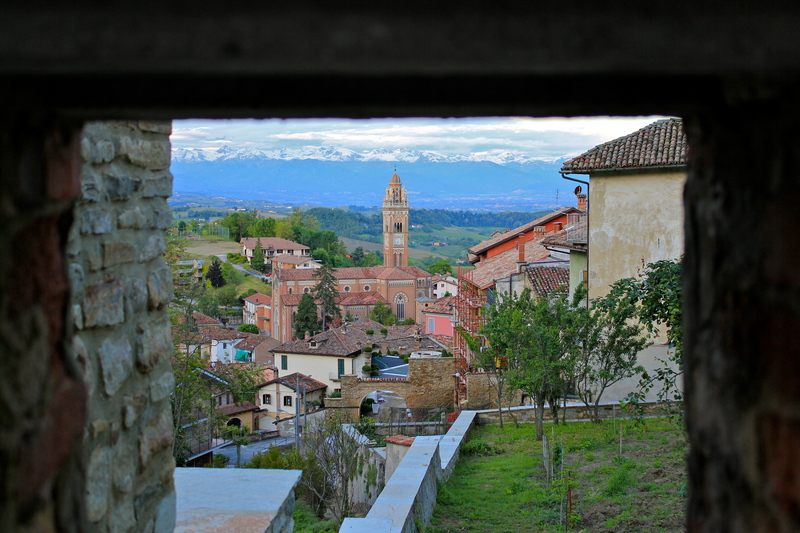 We haven’t posted for more than a month now but life in Monforte continues a pace. Spring (La Primavera – it sounds so much more exotic in Italian) has arrived and we are currently blessed with our second set of Australian visitors -Jo’s Mum and Dad are here for nearly a month! We loved the Monforte winter and we were fortunate this year that the snow stayed on the ground just long enough for us to revel in the new experience but not long enough for the novelty to wear off.